Mobile operators Bharti Airtel and Japan’s SoftBank are set to launch a joint mobile Internet portal later this month in India, becoming the second service to be introduced from the duo’s joint initiative, Bharti SoftBank (BSB). The new service — called BSY — will lean on the expertise and know-how of Yahoo Japan, a subsidiary of Yahoo Inc which SoftBank holds a 42 percent stake in. Not only is the Yahoo Japan Web portal the country’s most visited site, according to Alexa, but the firm has significant mobile Web experience, and visitors from mobile phones account for 20 percent of the site’s monthly page views. 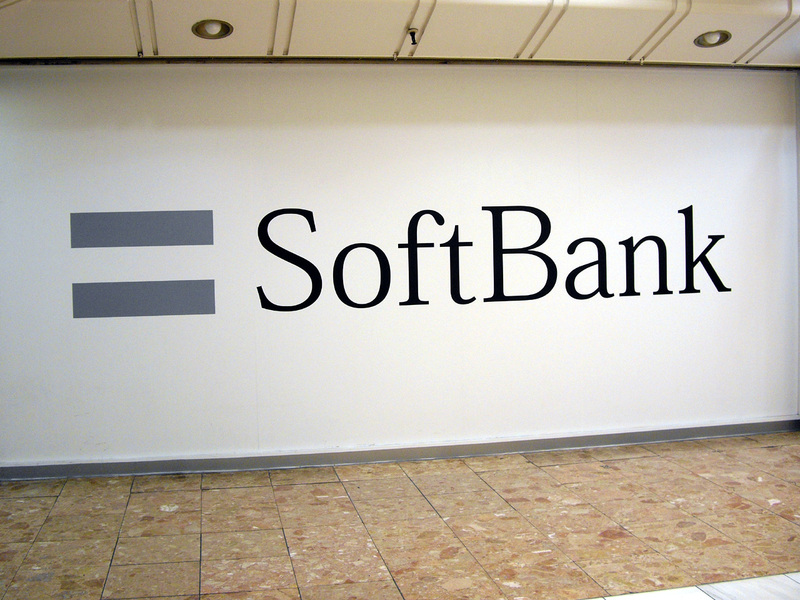 SoftBank and Bharti first linked up in October, when they announced the formation of BSB, a joint venture focused on developing content for the mobile Web in India. The first release was hyper-local commerce service Hoppr, launched in May in partnership with mobile start-up Y2CF Digital. Mobile is an increasingly important platform in India and, as we recently found, traffic from the platform looks set to overtake fixed lined Internet usage there by the end of the year. That opportunity is exactly what brought the telecom giants together and Kavin Bharti Mittal, who is head of strategy and new product development at BSB, says that the portal is an important step to “drive the uptake of mobile internet and data services” in India. Yahoo Japan has undertaken a range of interesting activities in Japan, including the creation of its own browser, its own Android app store and more. It will be interesting to see whether, and how, future BSB initiatives are influenced by Yahoo Japan’s strengths and experiences.